Record-breaking order from Apadana Ceram for a plant with a daily output of 90,000 m2. Ninety thousand square metres per day means 30 million m2 a year. That massive output will be equally divided between double firing, glazed granito and technical granito over a floor space of 200,000 m2 (which, once the planned extensions have been completed, will rise to 280,000 m2). 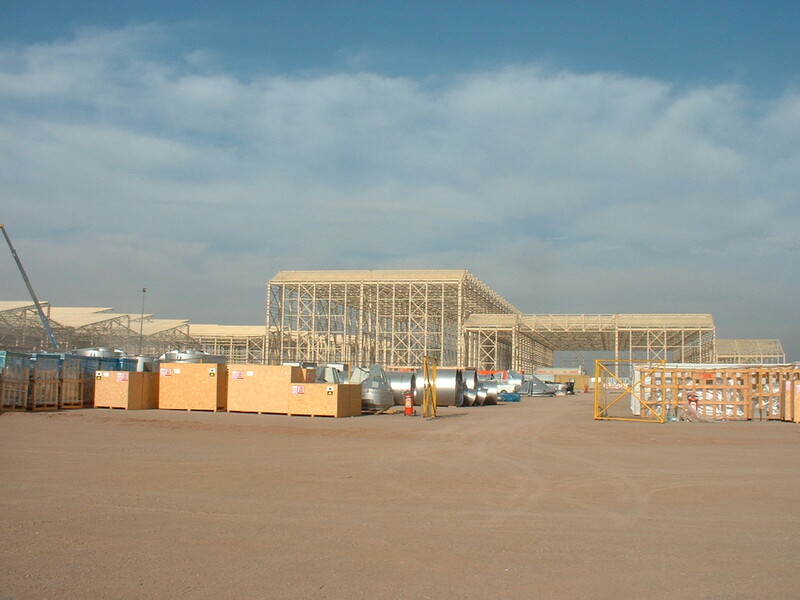 The overall site area is 800,000 m2. This factory, owned by the Iranian company Apadana Ceram, is the most important in the ceramic industry – as the above figures clearly demonstrate. 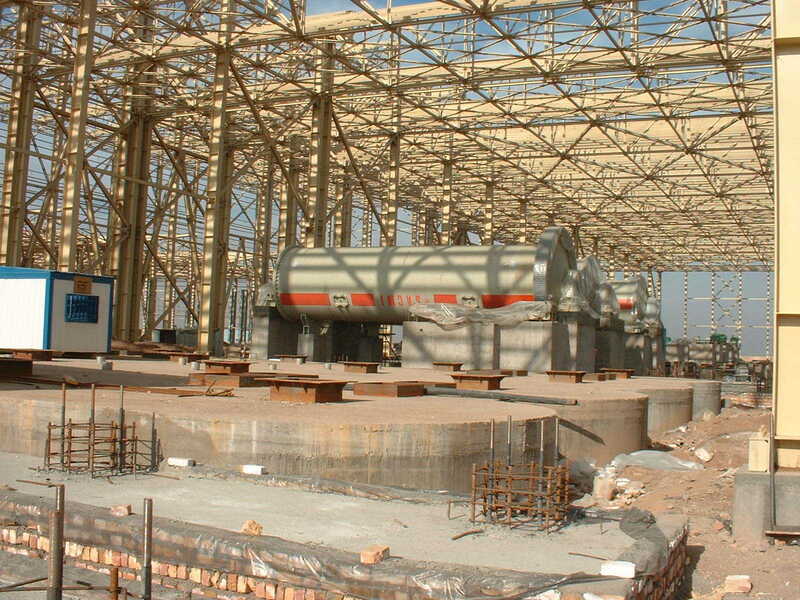 Sacmi has played the key role of main supplier to perfection: it has attentively followed this colossal project for the Gazvin-based ceramic company (200 kilometres from Teheran) and provided innovative technology and cutting-edge solutions. More specifically the Sacmi Group has supplied eight MTC108 continuous classifying mills, seven spray driers (three ATM110s, two ATM140s and two ATM180s) and 27 presses (ten PH2890s, seven PH4600s and eight PH2090s). A Twin-Press line consisting of a PH2090 and a PH4600 followed by 26 vertical driers (eight EVA793s and eighteen EVA993s) was also supplied. On the double firing section ten 111-metre glazing lines followed by eight FMP 285/107.1 kilns (four for the biscuit and four for the vitrified product) were installed. For the technical granito section, instead, nine glazing lines plus five FMP 285/126 kilns were supplied, while for the glazed granito section Sacmi installed nine 120-metre glazing lines followed by six FMP 285/126 kilns. Overall, then, 28 glazing lines and 19 kilns have been supplied, making for a total of 3.3 km of glazing lines and 2.2 km of kilns!